Автор: Bartlett J. M. S.
Cancers are highly complex disease systems that require access to widely diverse laboratory techniques from a broad range of research disciplines, methods that are often beyond the knowledge of a single researcher. In Ovarian Cancer: Methods and Protocols, over one hundred well-respected scientists comprehensively review every aspect of the biology underlying ovarian cancer and present a detailed collection of easy-to-follow methods for illuminating this frequently fatal disease’s basic mechanisms. Here today’s investigators will find the broadest imaginable array of molecular biology techniques specially designed to determine not only tumor genetics, expression, and protein function, but also to elucidate the genetic mechanisms by which gene and immunotherapies may be perfected. The book’s highly experienced authors provide help in selecting the correct model system for each experimental approach, and offer extensive technical advice to facilitate the planning of individual experiments and ensure that researchers are using the optimal techniques for their research programs. Although structured primarily for ovarian cancer researchers, and using examples from that field, the techniques can be immediately applied to research in many other tumor types. 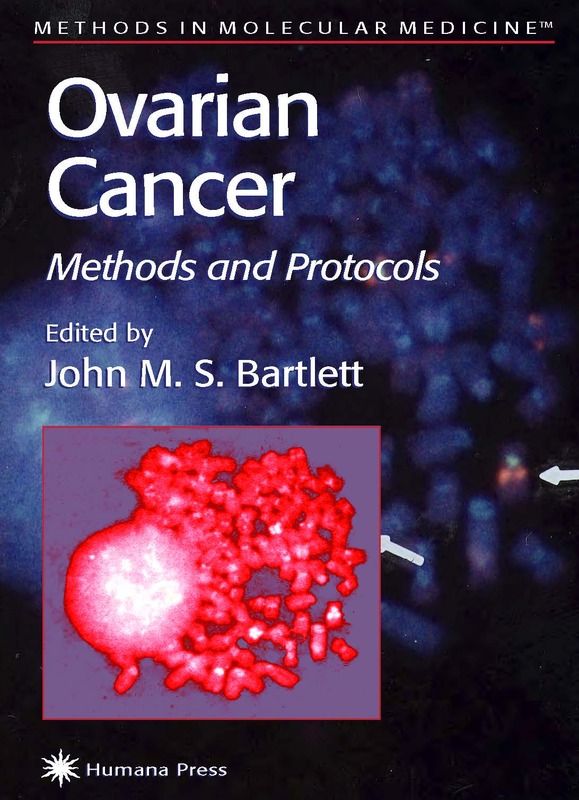 Versatile and comprehensive, Ovarian Cancer Methods and Protocols constitutes a veritable treasury of well-proven expert methods that will help basic scientists and clinical researchers alike master the powerful technologies required for effective cancer research today.